Sherman-Palladino’s sarcastic, fast-talking brunettes have become her signature style, whether in present-day Stars Hollow or in 1950s New York. 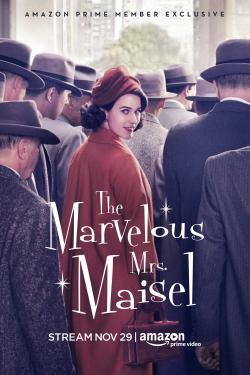 The latter, “The Marvelous Mrs. Maisel,” was not only one of Amazon’s best-received pilots, it became the first to earn a two-season pickup for the OTT provider. And while “Maisel” differs from Sherman-Palladino’s “Gilmore Girls” and “Bunheads” in period setting, her themes of female empowerment, feminism and self-worth are ever present. Fittingly, the show’s eight 2018 Emmy wins push Sherman-Palladino into record territory as the first woman in the ceremony’s 70-year history to nab comedy writing and directing. It’s no wonder Amazon Studios has locked her Dorothy Parker Drank Here into a multi-year deal. 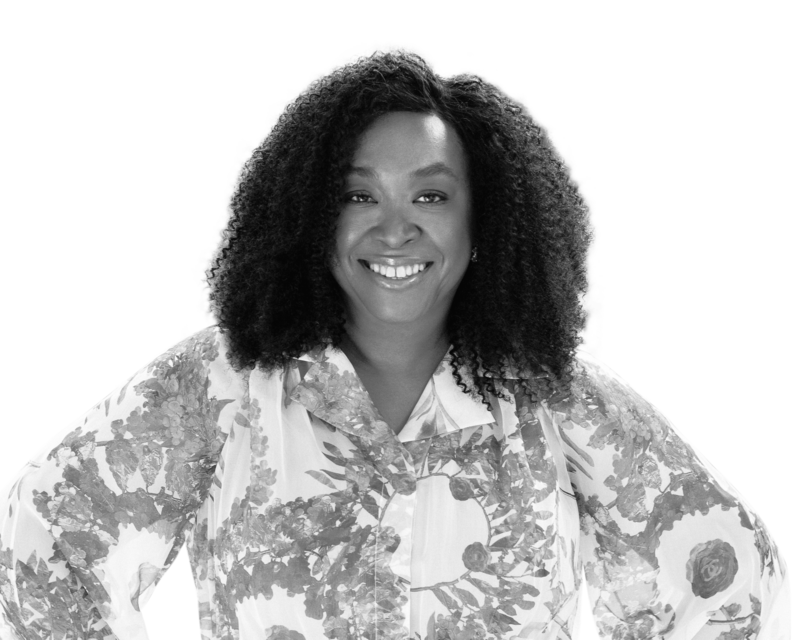 Writer / Producer Despite it being a tough market to dominate, she is winning at creating genre TV series with lasting teen appeal. Want more information on Amy Sherman-Palladino?